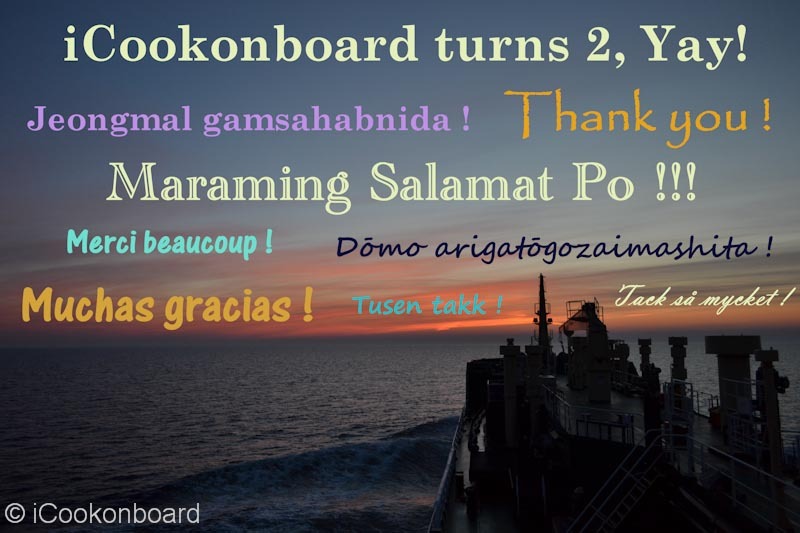 Life Onboard is tough, rough and isolated… At least, that was before! Today’s meal is very special and one of the best the sea has to offer. As a cook, every minute counts. A dish like this that is ready in few minutes is something I love to prepare. 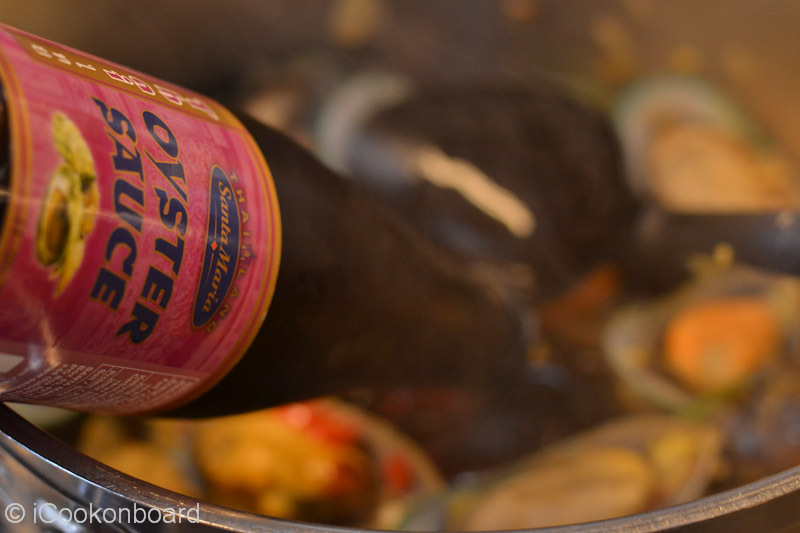 Big thanks to Captain Dante Cruza of M/V Forest Hill for this recipe. 2 kgs. 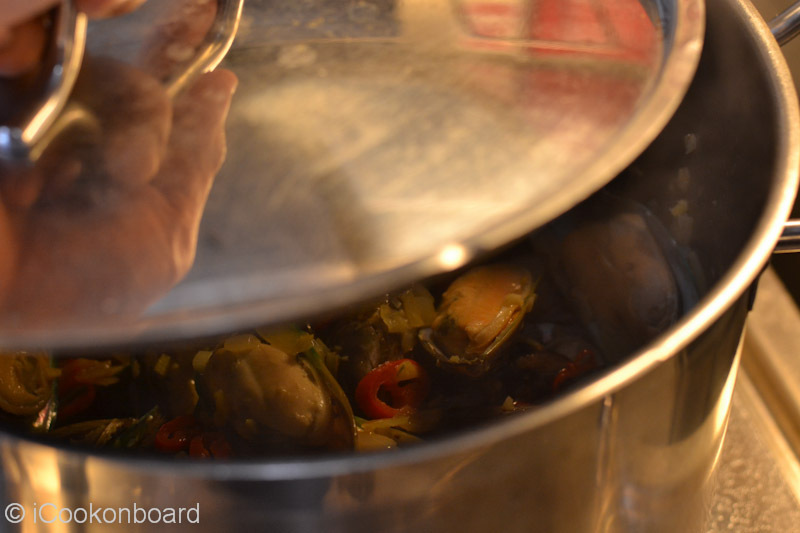 fresh/frozen tahong/green mussels, cleaned. 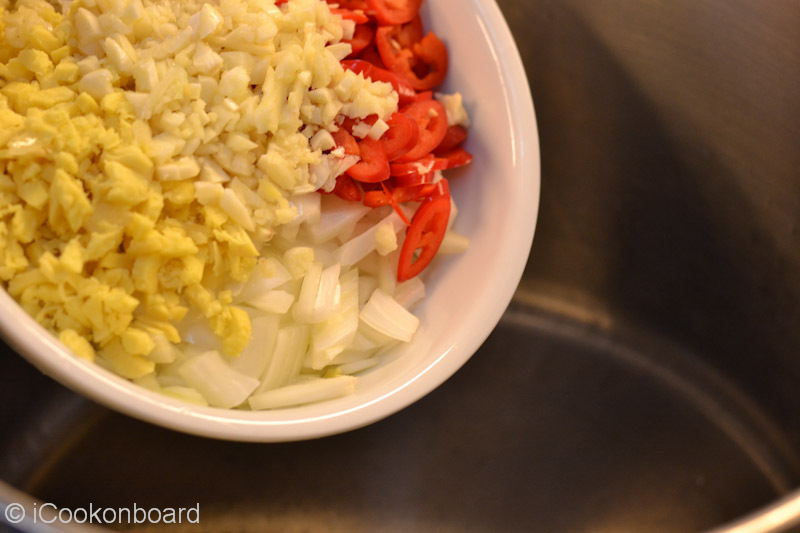 freshly chopped red chillies and spring onions for garnishing. Heat cooking oil on a large cooking pot. 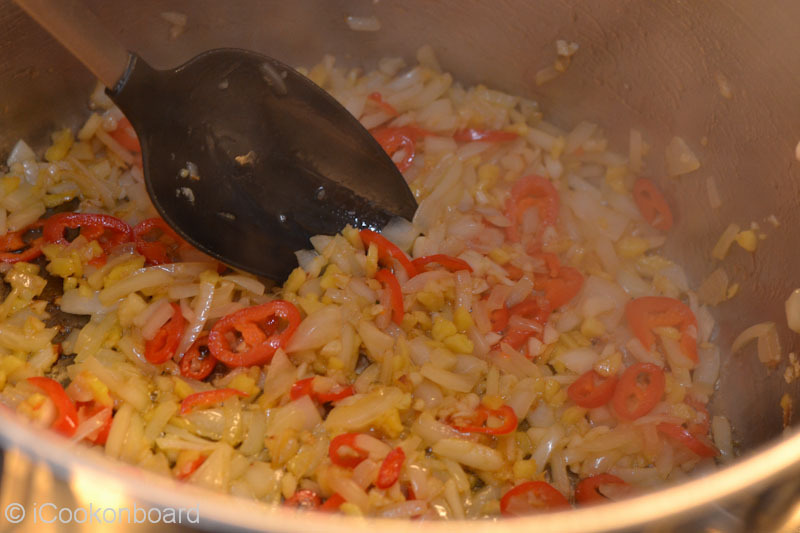 Add the ginger, garlic, onions and chillies. Saute for a couple of minutes until onions are translucent. 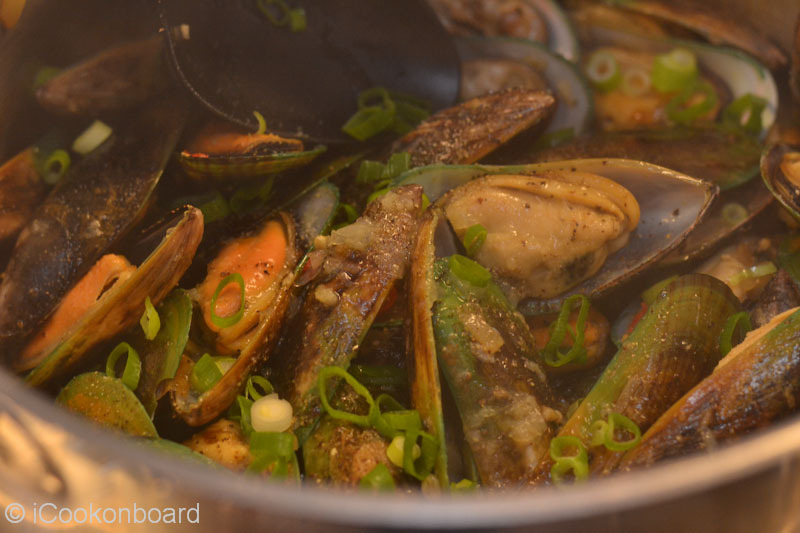 Add the green mussels. 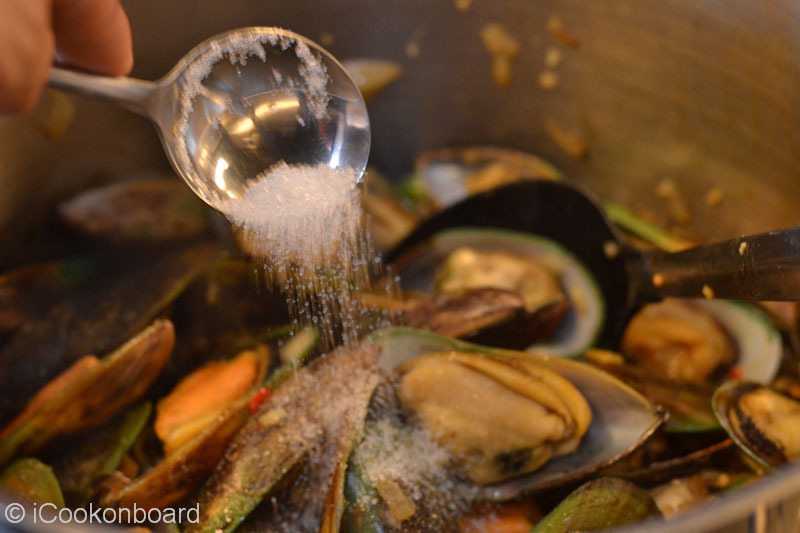 Stir the green mussles and mix for a minute. Cover with lid for 5 minutes. 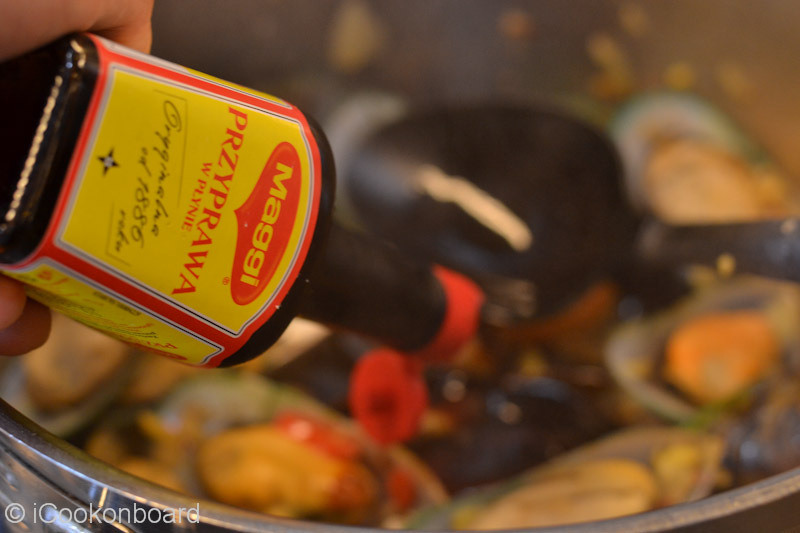 Pour in the soya sauce, oyster sauce and liquid seasoning. Add the sugar, squeeze 1/2 lemon and season to taste with salt and freshly ground black pepper. 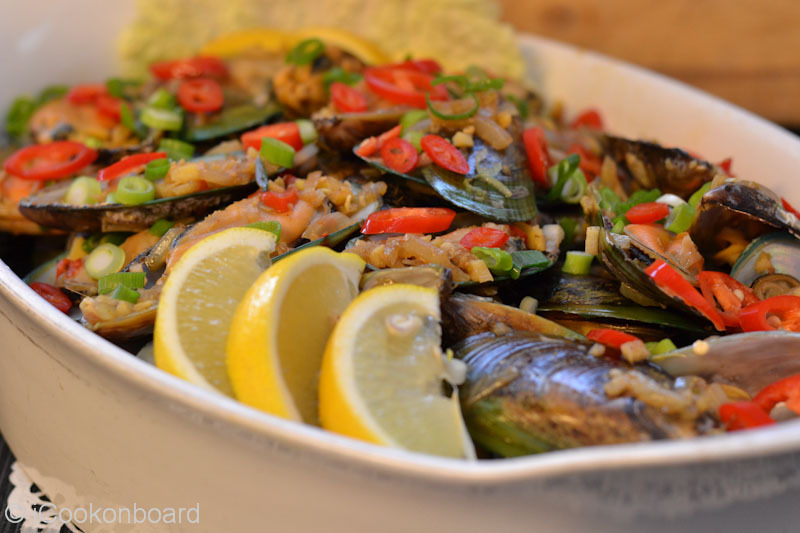 Garnish with freshly chopped red chillies and spring onions. 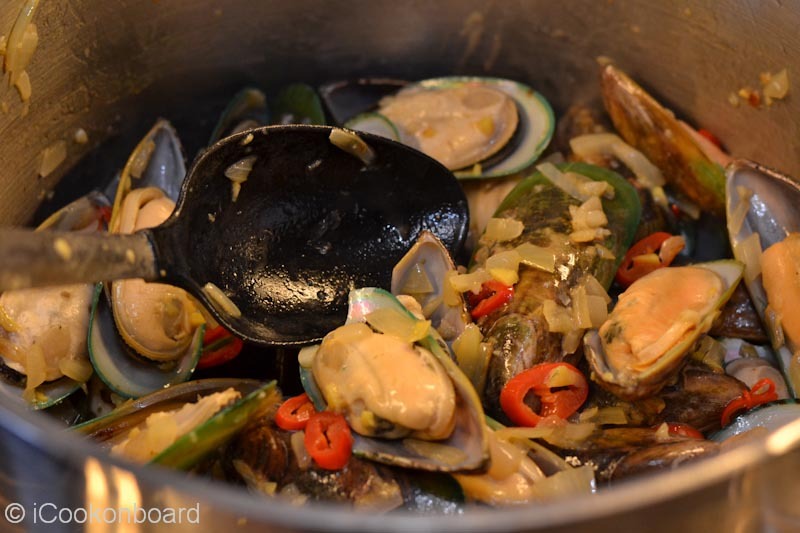 Fresh or Frozen Green Mussels? 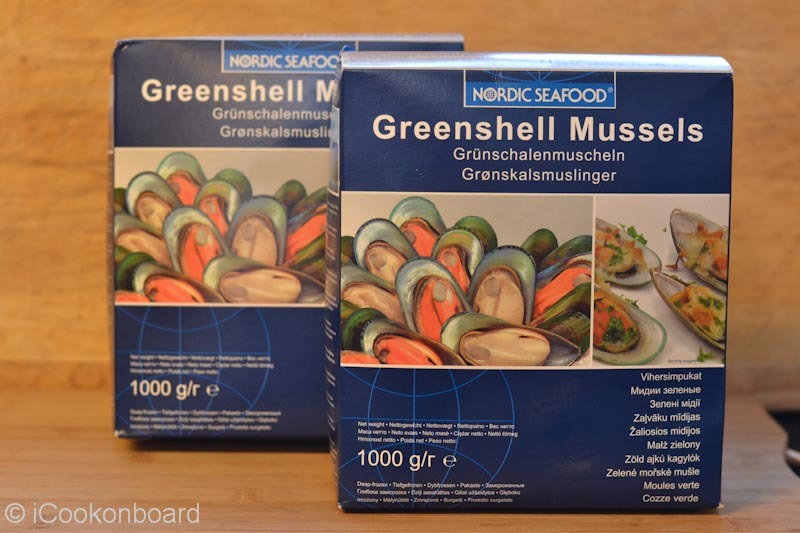 Try to use fresh green mussels it available. 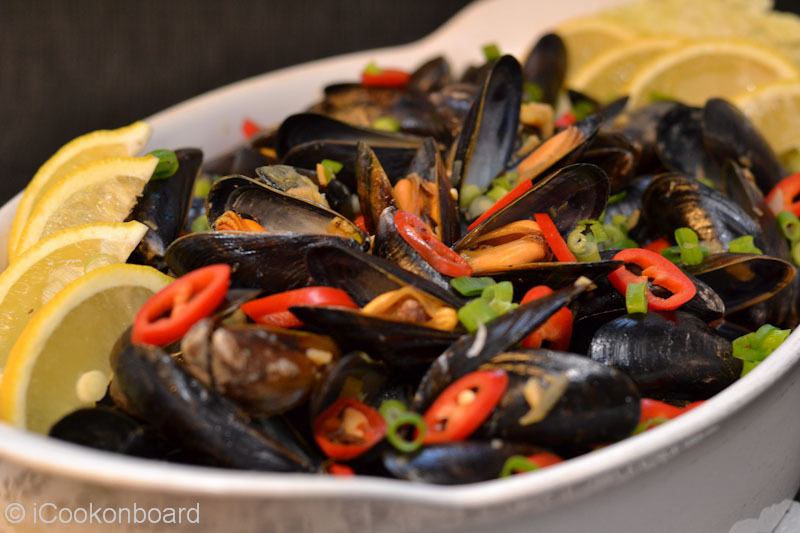 It always taste better than the frozen mussels. 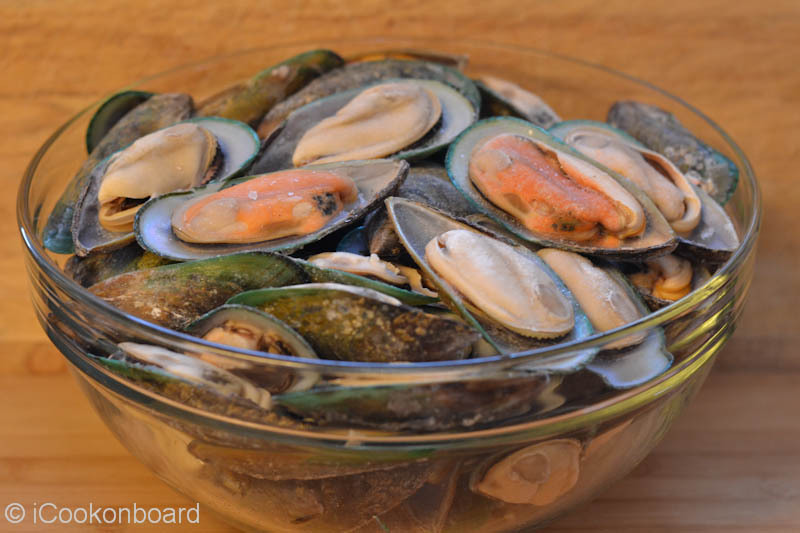 Frozen Green Mussels are good to use onboard. It’s ready to cook and have a very long shelf life. 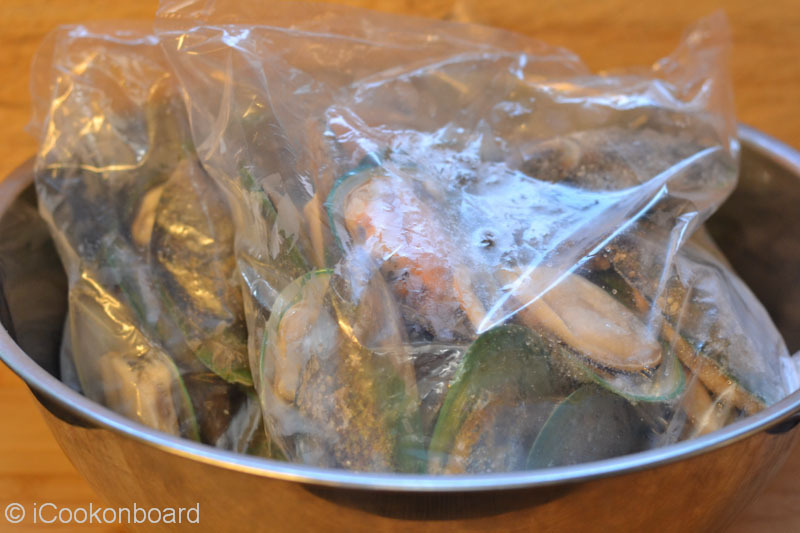 Frozen Green Mussels are neatly packed per kilo. 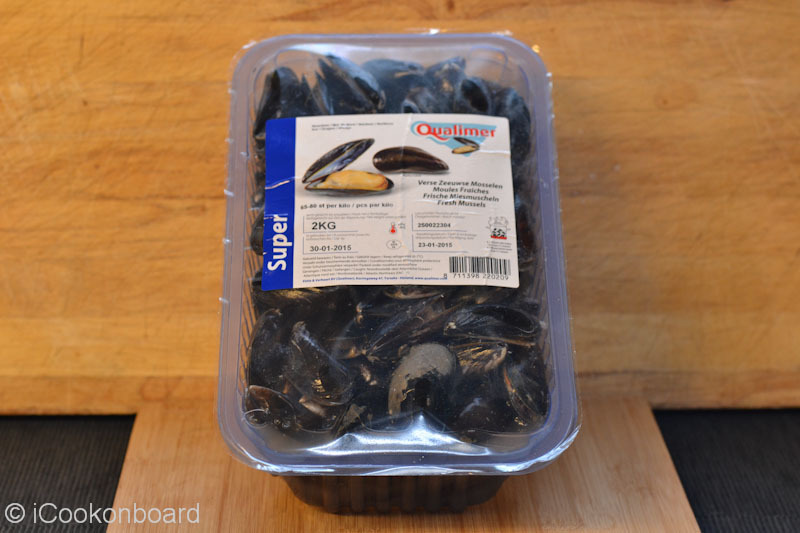 2 kilos Frozen Green Mussels. 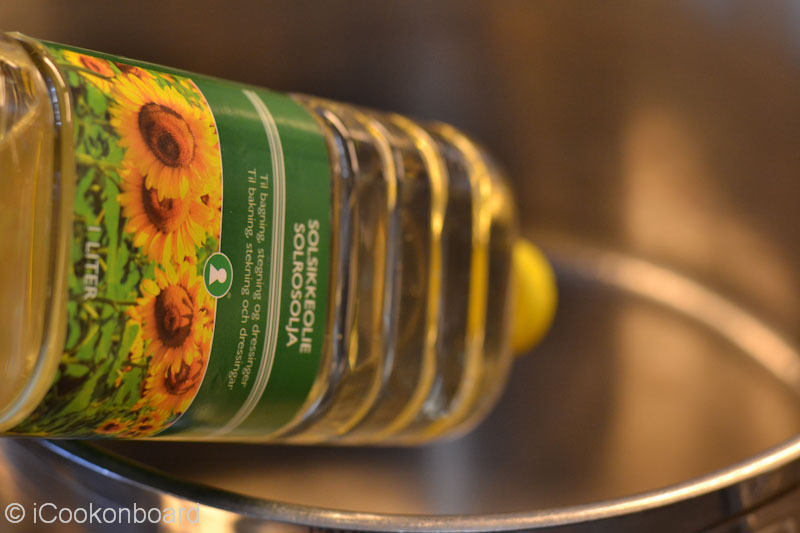 Heat cooking oil on a large cooking pot. Add the ginger, garlic, onions and chillies. Saute for a couple of minutes until onions are translucent. 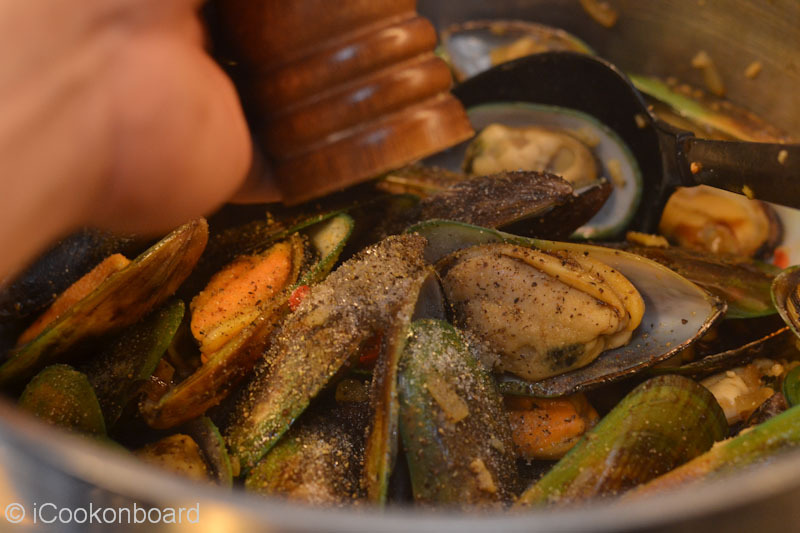 Note: If you’re using fresh green mussels, it is cooked in 5 minutes. 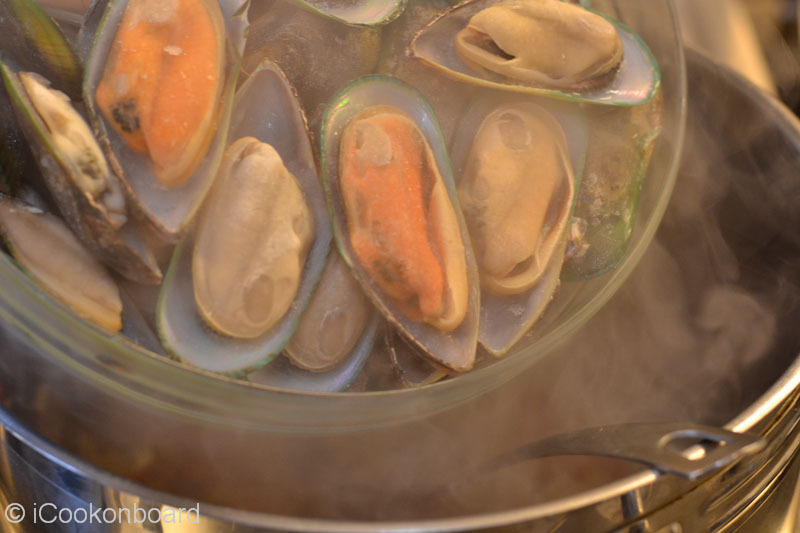 While frozen green mussels is cooked in 8 minutes. 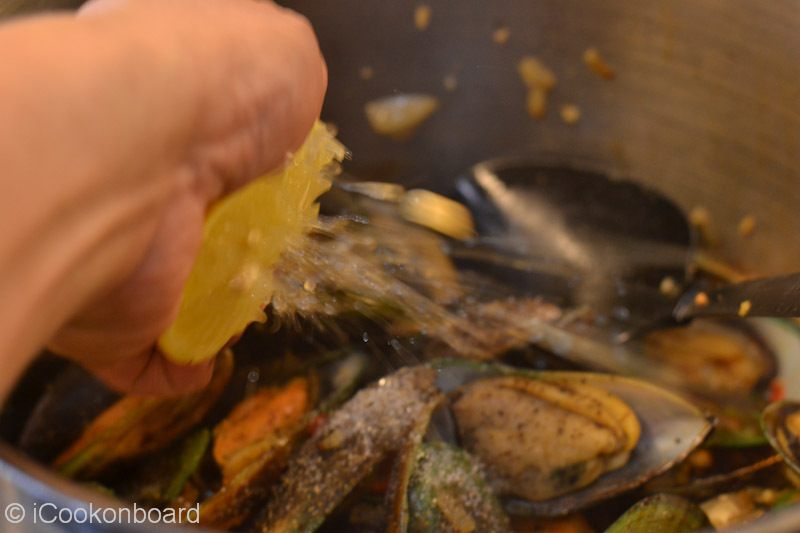 Stir the green mussles and mix for a minute. Cover with lid for 5 minutes. Season to taste with salt and freshly ground black pepper. 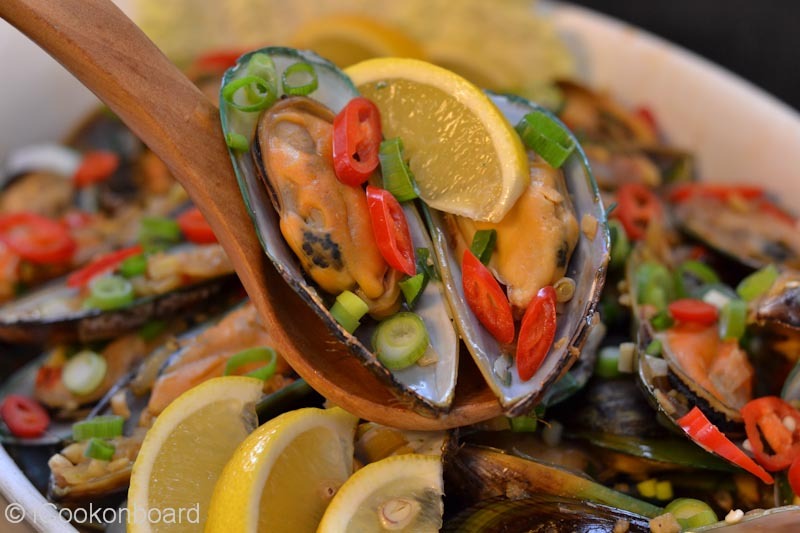 encourage you to try cooking some Adobong Tahong!!! I am drooling right now. Will definitely give this a try. Thank you chef! Nice to know you’ll giving this recipe a try. Lovely! 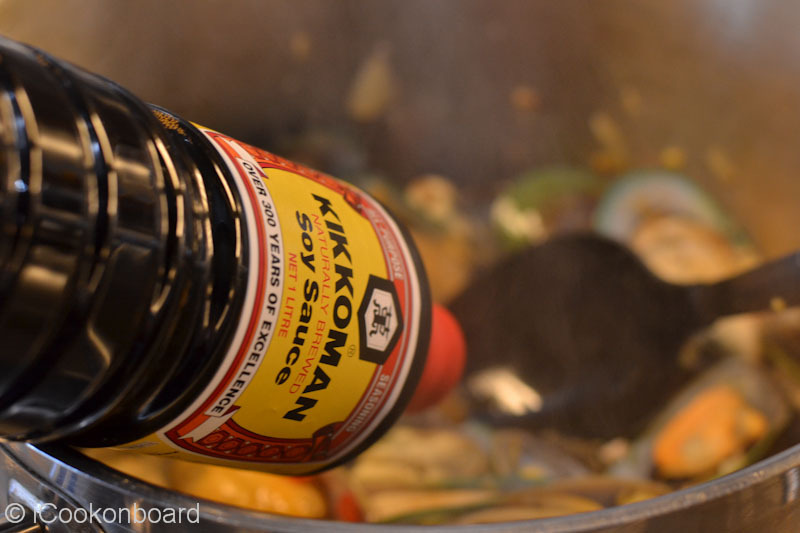 Similar to the Chinese hot and sour recipes!